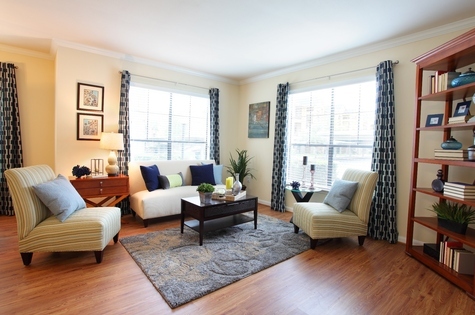 $500 Off 1st Month's Rent on Select Homes! Powering the homes and businesses of America with innovative technology, the Houston Energy Corridor is home to one of the largest energy industries in the country and over 70,000 working professionals. 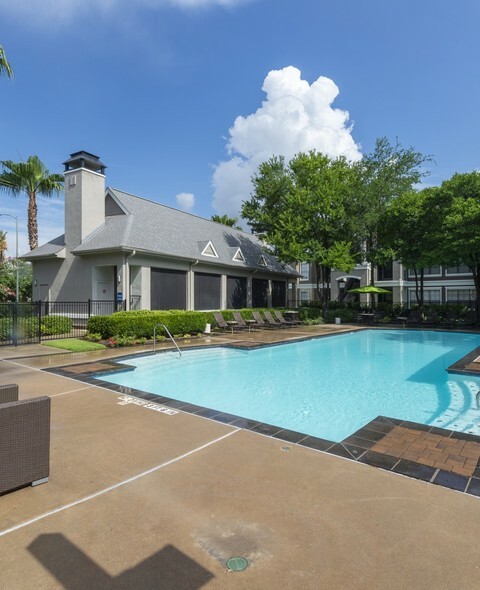 Located in the center of it all near local parks and reservoirs is West End on Eldridge, a completely renovated community of one and two bedroom apartments homes in Houston. Come inside and witness the epitome of high-end living in these beautiful Mediterranean-style homes. As soon as you enter one of these apartments, you will find expansive floor plan and nine-foot ceilings with elegant crown molding. Lounge outside on your private patio or use the renovated kitchen with Energy Star stainless steel appliances to prepare an intimate Sunday brunch. 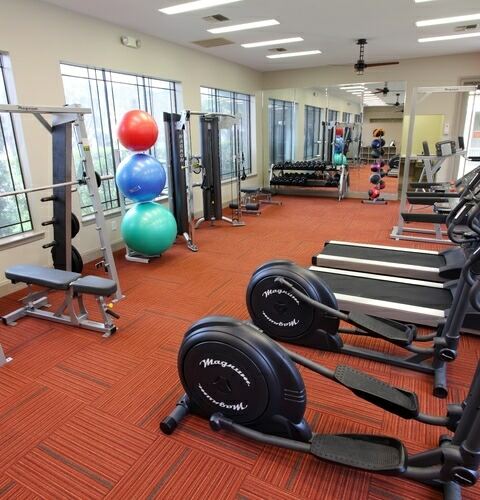 Outside, residents have exclusive access to a complete package of top-quality amenities. 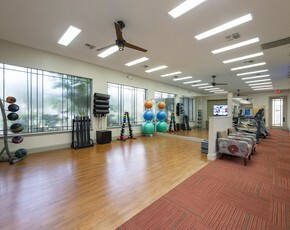 In addition to the offerings found on site, residents of West End on Eldridge are within minutes of I-Ten and West Park Toll Road, providing easy accessibility to the neighboring cafés and shops. 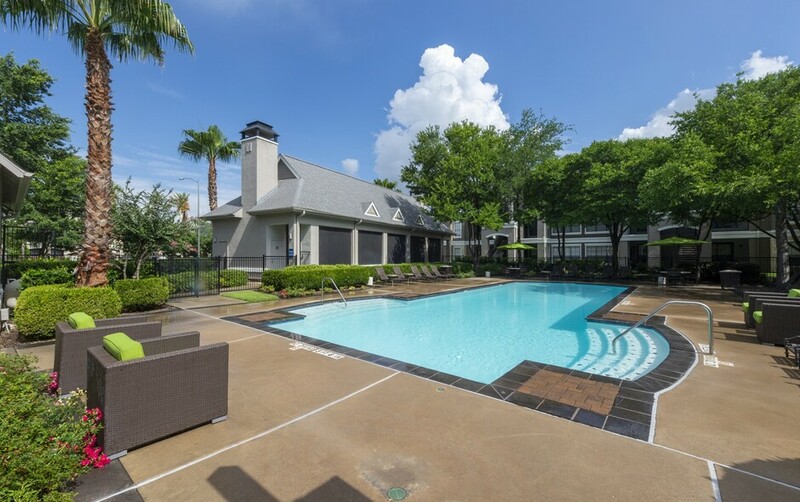 Experience the best of West Houston in these newly upgraded apartment homes. 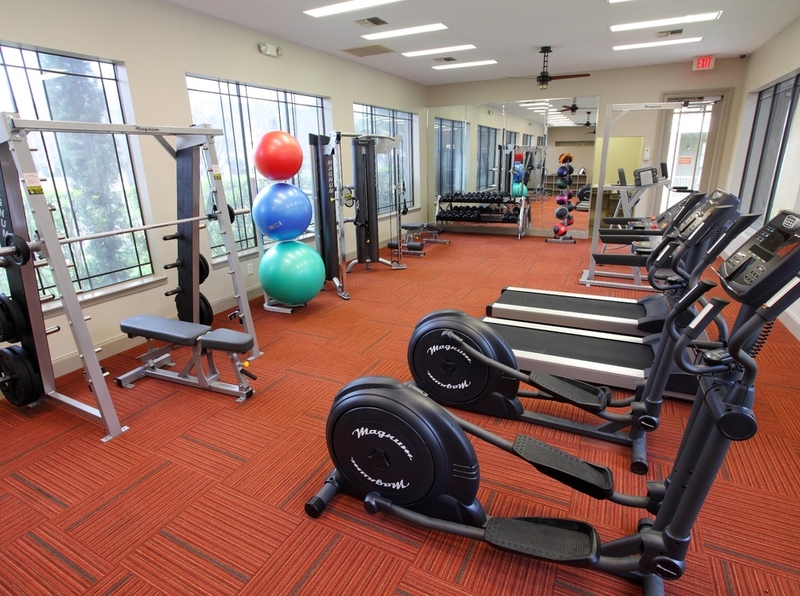 $250 Off 1st Month's Rent on Select Homes! 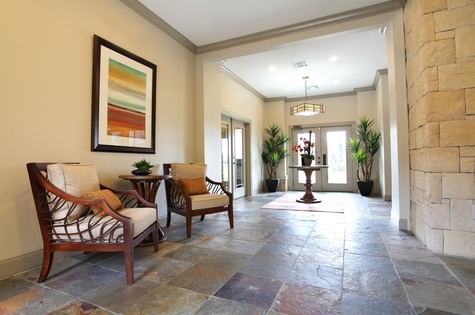 Just outside your front door, West End offers outstanding amenities throughout the community. 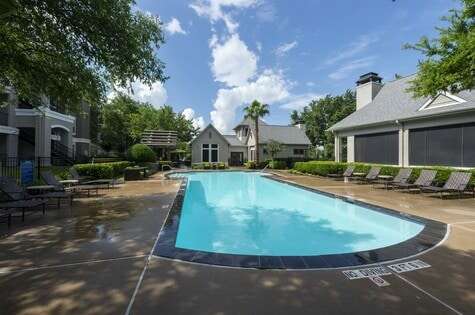 From the outdoor grilling and lounge area to the resort-style swimming pool, this community encourages you to feel like you are on a peaceful vacation.